GUESTBOOK New Members Sign In Here - We are who we are! Re: GUESTBOOK New Members Sign In Here - We are who we are! I stumbled upon this board and admittedly it's been years since I've tried joining a forum but I figured I'd give it a shot! Signed on here as LupusDei, but I'll just happily answer to Doggett. I admittedly don't have decades of monster fandom or memorabilia under my belt. While I've always had a natural fascination, I probably only started exploring the world of Universal Monsters in the last five years or so but I've been in love ever since. 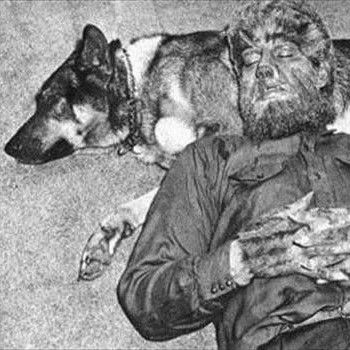 Wolf Man and Phantom of the Opera are my main fellas, but I'm always happy to talk about or learn about the rest of the gang as well! Welcome to the UMA, LupusDei ! After looking around you'll see what we do around here. We're as much interested in the movies (naturally) as the toys and pretty much anything horror/sci-fi, though with an emphasis on the classics. Check out the "Media" pages to see our collection of vintage Universal Monsters toys and collectibles. Welcome LupusDei,as soon as you get settled in just start posting away. A big welcome to all the new members. We're glad to have you here! Fairly new to collecting monsters and am fairly private, but I love all things frankenstein and am trying to collect them all, so far this site has been a huge help in identifying items and helping me attain frankenstein memorabilia at the right prices. I look forward to participating more here and am eager to discuss vintage toys! Welcome to the UMA, FFC! Glad we were able to help with your collection. You'll probably hear from Adam ("Monsters For Sale"). He's a big Frank fan, too. You should see his collection of "Mold-a-Rama" Frankenstein figures! Hello All....Just joined...As the name implies long time Godzilla and related fan since childhood. Huge fan of all things monster related. Avid collector of primarily Godzilla/Kaiju items due my wallet more than anything. 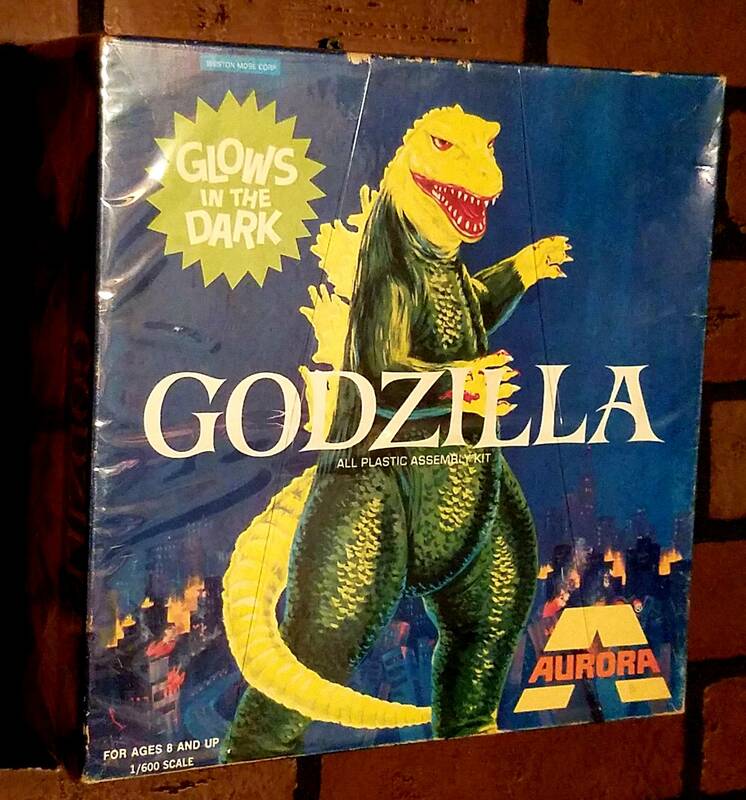 Youngest memories besides watching monster movies on Saturday & Sunday tv was walking around the house with glow parts of Aurora monster model kits in a bag (now that's horror by today's collector terms). In addition have dabbled in model making. Just got a kit that I will be posting my progress on the site. Welcome to the UMA Gojirafan,we would love to see pic's of your models when you can post. Thanks and I'll be sure to post up some pics of my models and collection. Welcome to the UMA, Gojirafan ! Welcome to the wonderful, UMA, Gojirafan. Thank You. Looks like a great forum with alot of info and contributing . I've been around for a while, even had a username for years, just never posted. SO, here I am! 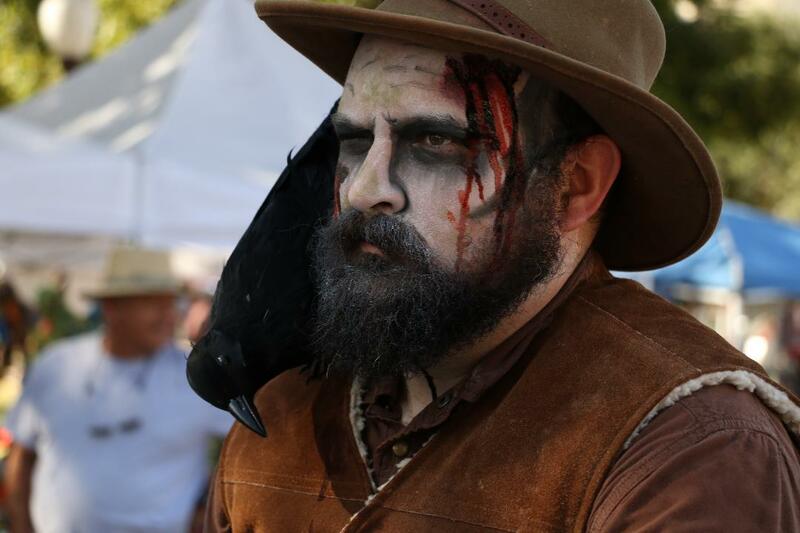 Monster fan since watching Hammer's "Evil of Frankenstein" around the age of 4 and was taken in with the genre. Universal films followed with my discovery of Paul Naschy in high school. A little about me, I'm an Army vet and the best thing about being in the service was being stationed in Germany...just about 20 minutes from Burg Frankenstein! Survived a deployment and made my first short film two years ago. Working on getting my second (to be shot on 16mm!) off the ground. It will be an homage to Gothic horror.